By now I’m sure you are all sick of hearing about the Royal Wedding. I get it. 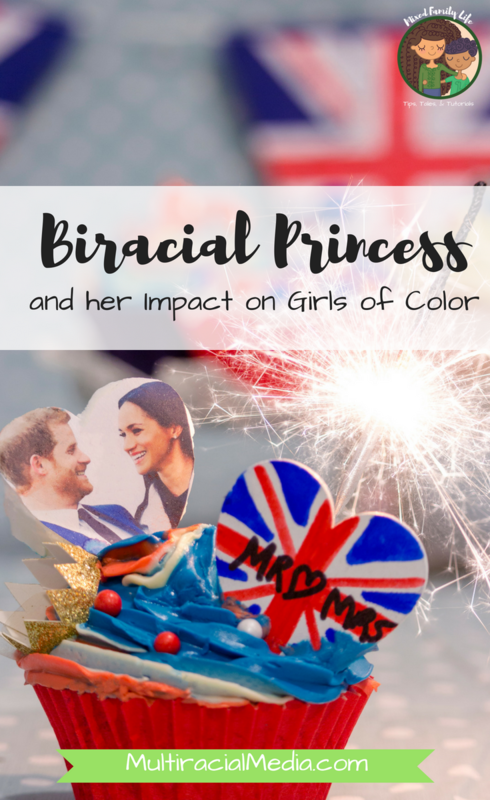 But I wanted to explore a bit more about Meghan Markle and the impact she could have on little girls that are multiracial/of color. Specifically about her hair and her choice to straighten her hair. First off I want to start with just mentioning how beautiful Meghan looked. Simple and understated. I believe she chose that route to set an example for other girls (and boys) around the world. She showed that you don’t need all the glitz and glamor to be beautiful. I love that and her focus on empowering women around the world. But could you imagine how much more girls and women of color would be empowered if she rocked her natural curls? Obviously how Meghan does her hair is her choice, but I just think it would be amazing if she attended an official event with her curls out. Those pictures would be shown to my children instantly. Probably tons of parents would be showing their kids the pictures to show them that you can embrace your curls. Look even a Princess (technically Duchess I know…) has curly hair! Meghan has probably had to deal with what I’m worried my daughter will face –society’s expectation of fitting in to the European standard of beauty. She’s was in the entertainment world and now she’s literally in the royalty world. There is a level of pressure that I will never understand, on top of her navigating being a multiracial person/woman of color. I just think it would be very cool and would make her even more of a role model to women and girls of color around the world if she embraced the curl! What are your thoughts on Meghan rocking her natural curls? 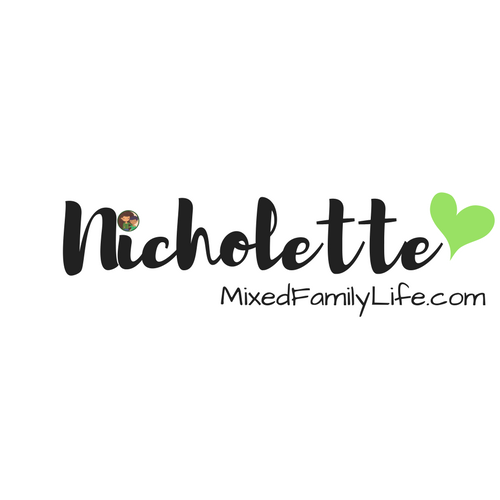 Don’t forget to check out other posts by Nicholette over at Mixed Family Life. I think this article is mis-titled because plenty of fully white children have curly hair(as you pointed out with Princess Diana). “Biracial princess impact on girls with curly hair” would make more sense.